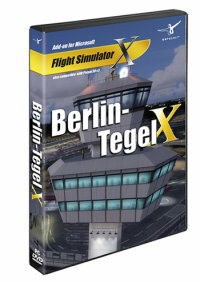 As the airport Berlin-Brandenburg isn`t operational yet, Berlin-Tegel (EDDT, TXL) still holds all the reasons for its further existence for at least the next couple of years both in real life and in Flight Simulation. This has given us enough reason to completely remodel the current state of the airport authentically. Even though the airport Tegel will finally be closed one day, those nostalgic pilots will still be able to approach the airport on the FlightSim platform. This add-on for FSX and P3D offers a very accurate and realistic recreation of the airport with high-detailed models and textures. Optimized to an astonishing graphical appearance with an outstanding performance, the airport makes for a superb flight destination. The 3D runway-lightning in combination with the animated radar and windsocks as well as static people and animated vehicle traffic create a lifelike rendition of the airport Berlin-Tegel. The add-on includes seasonal changes that in combination with the baked textures enables realistic light effects and authentic shadows resulting in a very authentic atmosphere. Okay, okay, die Szenerie sieht nach Tegel aus und fühlt sich wie Tegel an. Die Texturen sehen gut aus und vor allem der Anflug auf die Bahnen 26L und 26R, der ja über Stadtgebiet und Kurt-Schumacher-Platz führen, macht was her. Aber man bekommt deutlich bessere Produkte für das Geld. 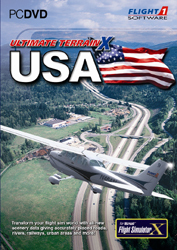 Ich nutze (noch) den FSX, daher spielt VAS eine wichtige Rolle. Mit dem Aerosoft A320, AS16 und ASCA starte ich mit über 3 GB VAS in Tegel. Das schafft nicht einmal Aerosofts Frankfurt. FPS sind auch weitaus geringer als bspw. in Frankfurt. Und dass sich die Jetways offenbar nur in Verbindung mit AES bewegen lassen, empfinfe ich fast schon als Frechheit. Ein Stern also Abzug für schlechte VAS- und FPS-Performance, ein Stern Abzug für die Jetways und einen weiteren Stern ziehe ich ab für das daraus resultierende schlechte Preis-/Leistungsverhältnis. Wer Tegel nicht in seinem Flusi braucht, braucht hier auch nicht zuschlagen. The scenery is detailed, this is on the positive side. On the negative side, performance is lower even compared with EDDF, low fps, high VAS and most annoying thing, this is the only airport for which I get randomly the APController error. Perhaps the developer should focus more on improve these items. Very hard om computer system. Much worse performance than other much larger complex sceneries as EDDF, EDDM, EKCH (althoug some made by other vendors). At settings where EDDT run at 25fps, EDDT will run at 17. That is a 30% hit on a much less complex scenery. this is nice airport addon. if you wanna feel Berlin. use this airport. producing ugly and bad-performing addon sceneries like this one. from FLyTampa, Fligthbeam and Taxi2Gate. I had very high hopes for a revamped TEGEL. This one fell very short. It seems lately, Aerosoft rushes their work to put out numerous titles in a short period of time with half decent quality. Why not put more effort into their work like more detailed oriented developers like FSDreamteam, FlyTampa, Flight Beam, Taxi2Gate, etc? Berlin Tegel X has no volumetric grass, the ground and tarmac textures are borderline freeware quality, and the frames are sub par for an airport of this size. I even experienced an out of memory error on my first flight with the [Aerosoft] A320. It would have been nice to see transparent glass. With Brandenberg on the "back burner" in real life, this was an opportunity to really make this destination shine. I do not recommend this title. Aerosoft used to be the front runner in airport addons back in the day, but can't seem to catch up to the others. I travel from Tegel quite often and to see this new version being released was nothing short of a must-have for me. 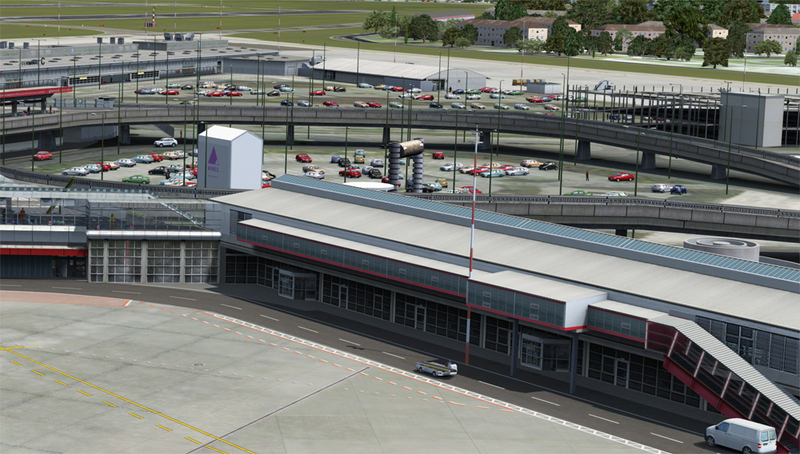 The airport is well done, I'm very impressed by the modeling and terminal textures. Very well done! Feels like being there. Only thing that bugs me is the ground textures. They are good, not great. Shadows are not baked into the ground and the surrounding photo scenery feels quite low-res and I would rather skip that. Other than that, it's a great add-on. I don't wanna sound negative as it is a really good product, it just feels so close being an amazing product. Just go get it! 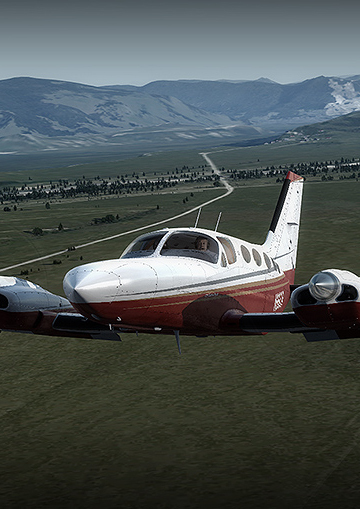 Good high detailed scenery. Terminals, jetways and many other things are modeled very well. However, this is not Aerosoft's best scenery, they have made better, the reason for that is the fps you get at the airport and the fact that i lose the PAPI lights sometimes and the night lighting there isn't fantastic. sverhältnis. Wer Tegel nicht in seinem Flusi braucht, braucht hier auch nicht zuschlagen. this is nice airport addon. if you wanna feel Berlin. use this airport. rible performance (stuttering and low frame rate) 4)Very high VAS usage Aerosoft is obviously stuck in 2010 with a dead-horse like AES, producing ugly and bad-performing addon sceneries like this one. The developers that they hire need to learn some lessons from FLyTampa, Fligthbeam and Taxi2Gate. I had very high hopes for a revamped TEGEL. This one fell very short. It seems lately, Aerosoft rushes their work to put out numerous titles in a short period of time with half decent quality. Why not put more effort into their work like more detailed oriented developers like FSDreamteam, FlyTampa, Flight Beam, Taxi2Gate, etc? 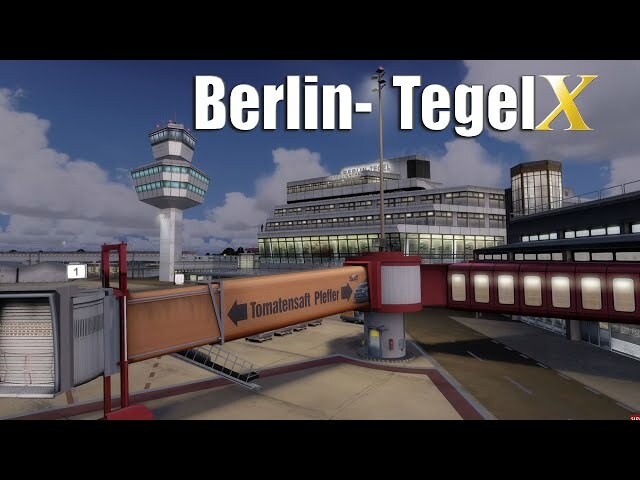 Berlin Tegel X has no volumetric grass, the ground and tarmac textures are borderline freeware quality, and the frames are sub par for an airport of this size. I even experienced an out of memory error on my first flight with the [Aerosoft] A320. It would have been nice to see transparent glass. With Brandenberg on the "back burner" in real life, this was an opportunity to really make this destination shine. I do not recommend this title. Aerosoft used to be the front runner in airport addons back in the day, but can't seem to catch up to the others.